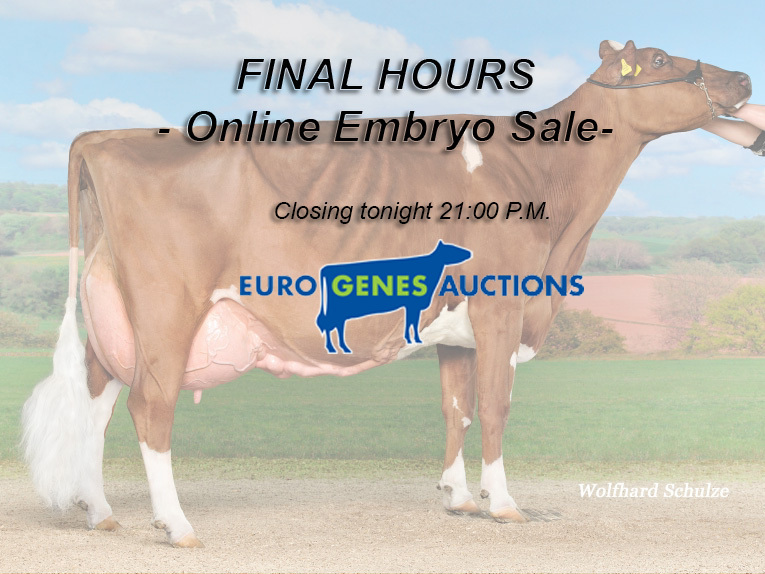 Today, September 7th, is the final day of the Eurogenes Online Embryo Sale which will finish tonight 21.00 / 09.00 PM Dutch Time. 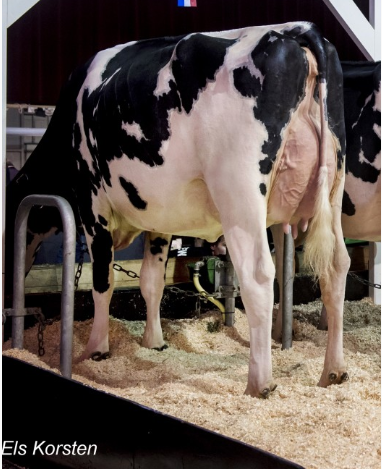 Some really exciting embryos are selling including: FEMALE Unix embryo's straight out of the Darling's! 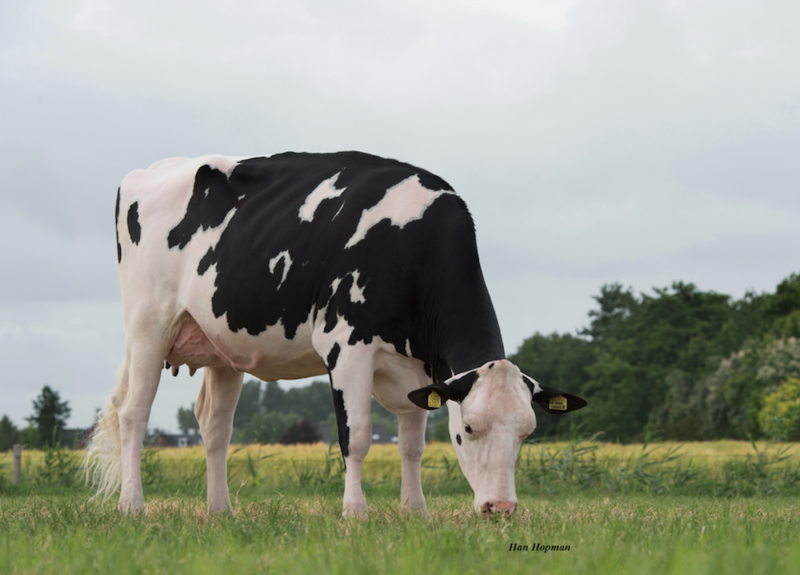 Great possibilities for the R&W breed with FEMALE Huey embryo's from the #1 RED CARRIER cow in the World: MS DG Delta Bridgett VG-85-USA 2yr. 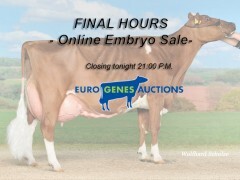 and many more embryo’s with great show potential and high genomics. 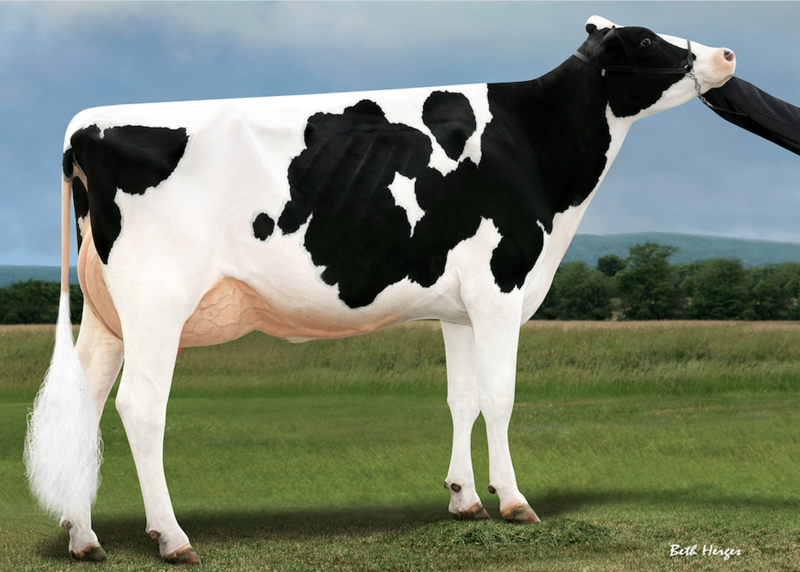 Sired by the huge TYPE Crush-son: Col DG CRUSHTIME- PTAT +4.01!! FEMALE embryos from the DARLING cow family! 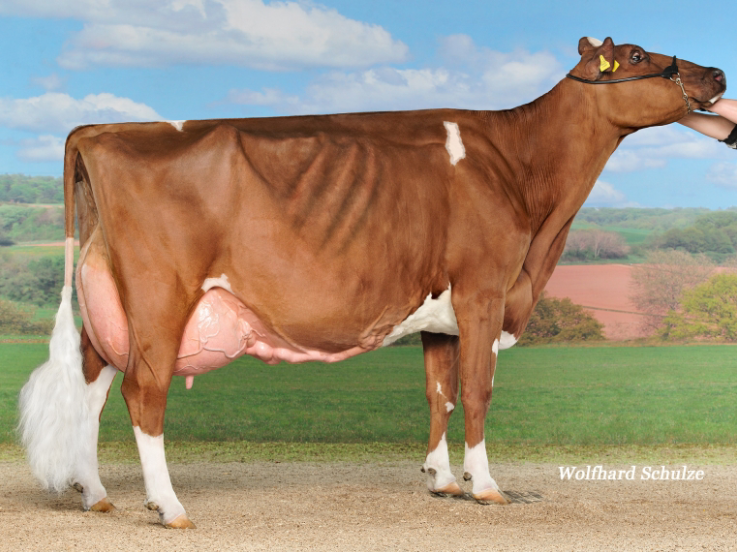 Walnutlawn SIDEKICK embryos out of one of the greatest Doorman daughters! 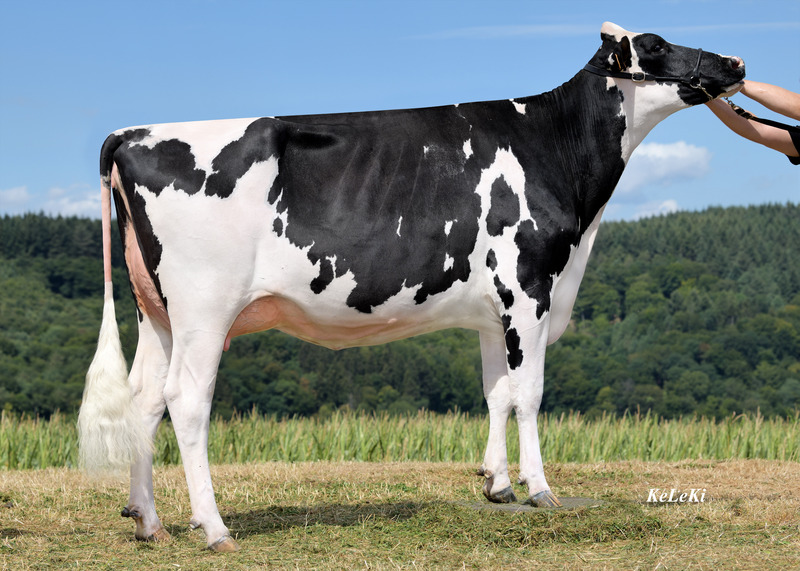 SIDEKICK is out of the same family as the recently passed away bull SOLOMON!